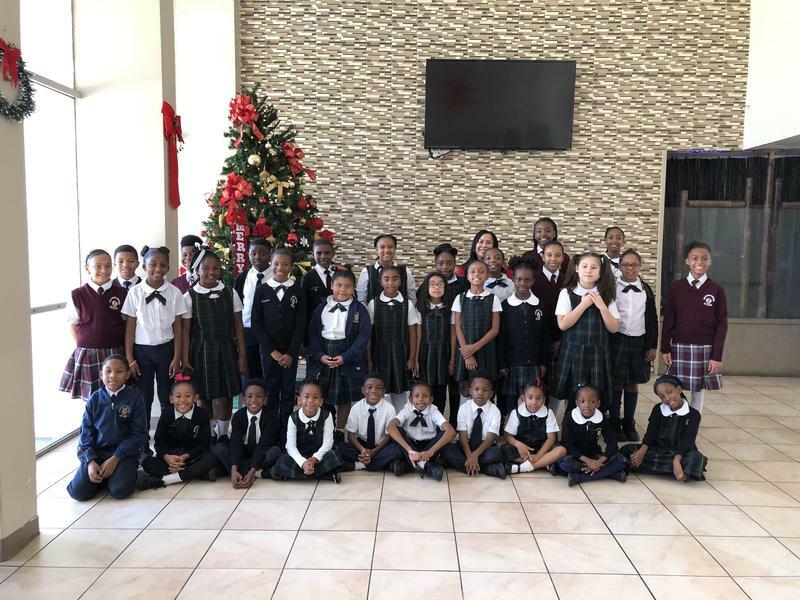 Wilder’s Preparatory Academy Charter School is dedicated to developing life-long learners; providing excellence in education for all students; and promoting the growth and development of productive citizens toward building and sustaining a humane, just, and global society. Our academic focus embraces a rigorous research-based college preparatory curriculum that supports effective teaching by the faculty and promotes strong economic, intellectual and pragmatic leadership in our students. Eagles Nest Parent Meeting is April 11th. We will highlight summer programs and summer enrichment opportunities for students K-12. Smarter Balance Testing begins for Grades 3, 5 and 8. They will complete their ELA test April 22-April 30. All students should arrive to school on time and eat breakfast before testing. Breakfast time has been extended to 8:00am. Also encourage your student to do their best and rock this test! Our goal this year is to raise $3,000 for childhood leukemia research. Each family is provided a coin bank to get donations from families and friends. Each student's goal is to raise $20. Families can donate online as well as give money directly to the student. Thank you in advance for your support. We are excited that 6 middle school students have been selected to attend the Los Angeles County Science Fair in Pasadena, California. 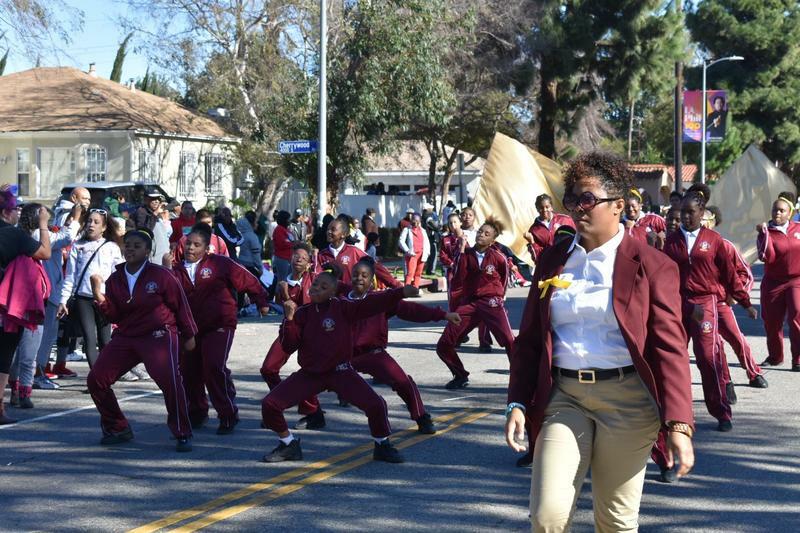 Wilder's students will compete with over 1,200 students from Southern California. Congratulations to Avery Carter Turner (6), Luis Jimenez (6), Efrem Adugna (6), Aubrey Williamson (6), Tory Hampton (7) and Chelsea McIsaac (7). Come out and support your Wilder's performers. They will be walking the King Parade. 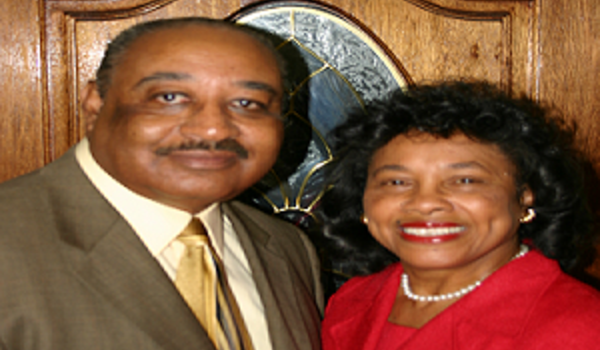 It will be televised on ABC 11:00am-1pm. WPACS Fan Club will be on King and Cherrywood cheering our Eagles on. Bring your chair, snacks and Wilder's pride. WPACS Choir sang at the Century Villa Senior Center. They spread holiday cheer singing some of our favorite Christmas songs. 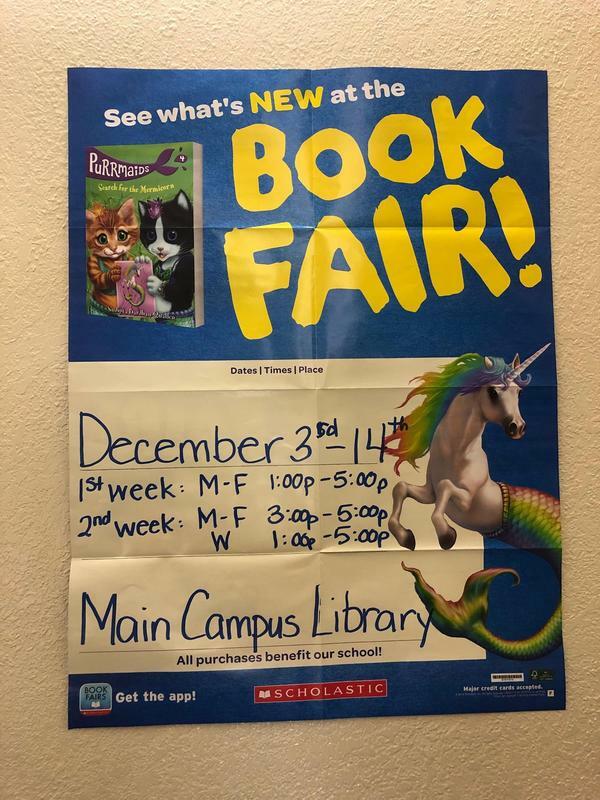 The Scholastic Book Fair will be held on both campuses December 3-14, 2018. Books are great gifts for the upcoming holidays and a great way to reinforce reading at home. Stop by the Library at the Main Campus or the Kinder Campus to support this school wide fundraiser. 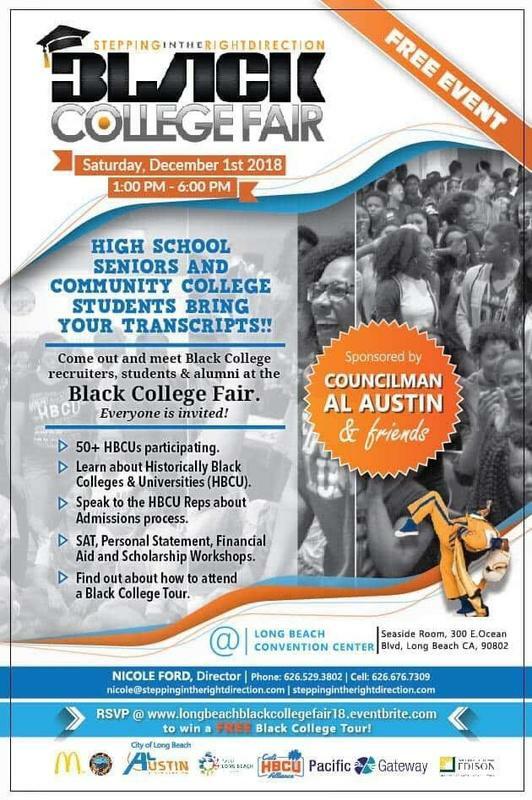 Attend this FREE college fair to learn about historically Black colleges and universities. Speak to college reps about the admissions process, attend workshops on SAT, personal statements, financial aid and the transition from middle school to high school. 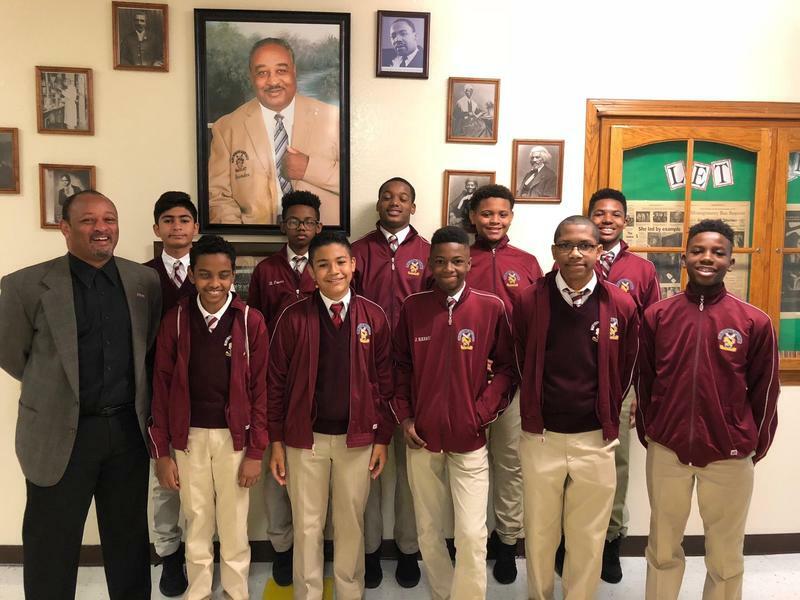 Ten WPACS Eighth Grade boys were selected to attend Operation Hope's annual, "Take a Youth to Work Day". Our boys met Mayor Garcetti, toured city hall, and took a tour of the USC campus. Harvest Festival was a success! October 27th marks the annual WPACS Harvest Festival. 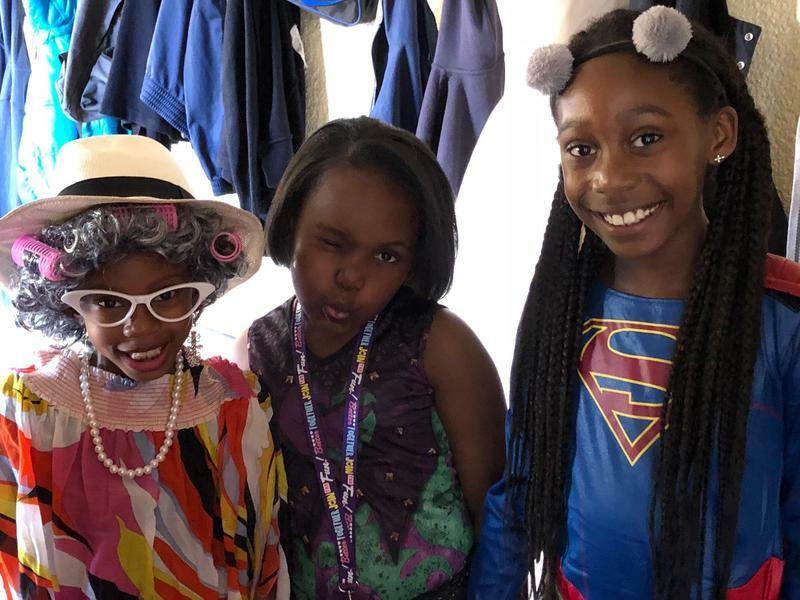 Families come out to enjoy foods, arts and crafts, games and the Haunted House. 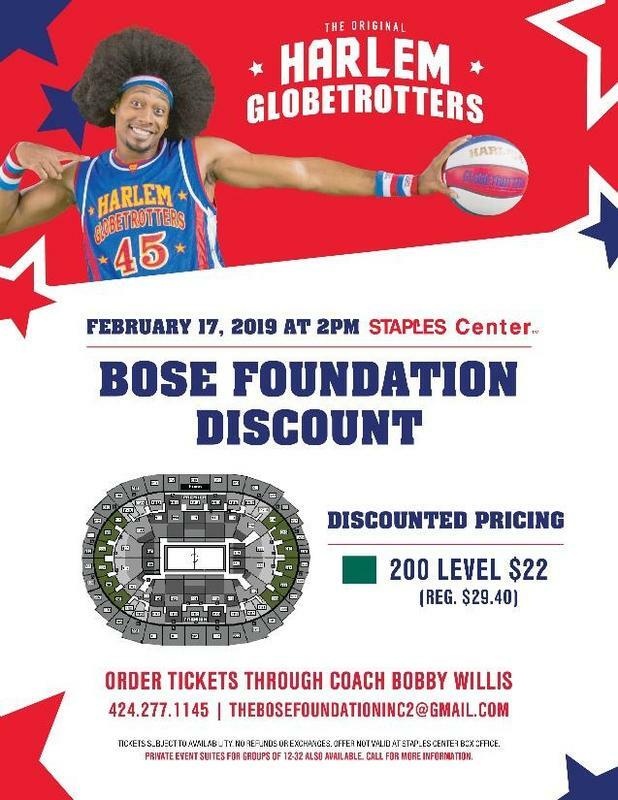 All proceeds help support school wide activities and programs. 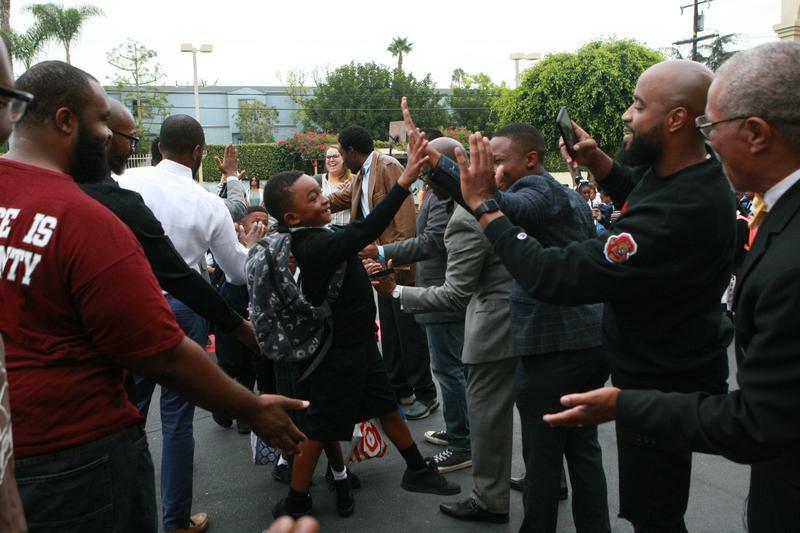 Wilder's students were greeted by the men of Alpha Phi Alpha fraternity for their first day of school.